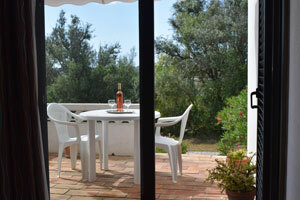 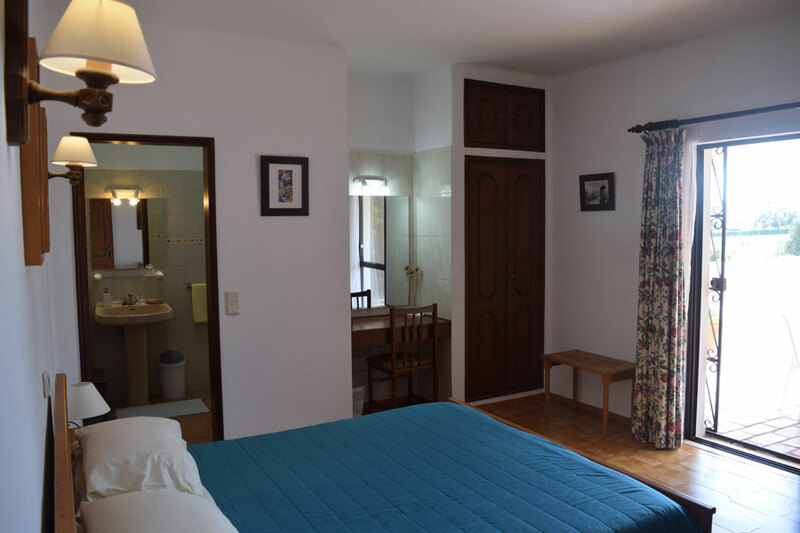 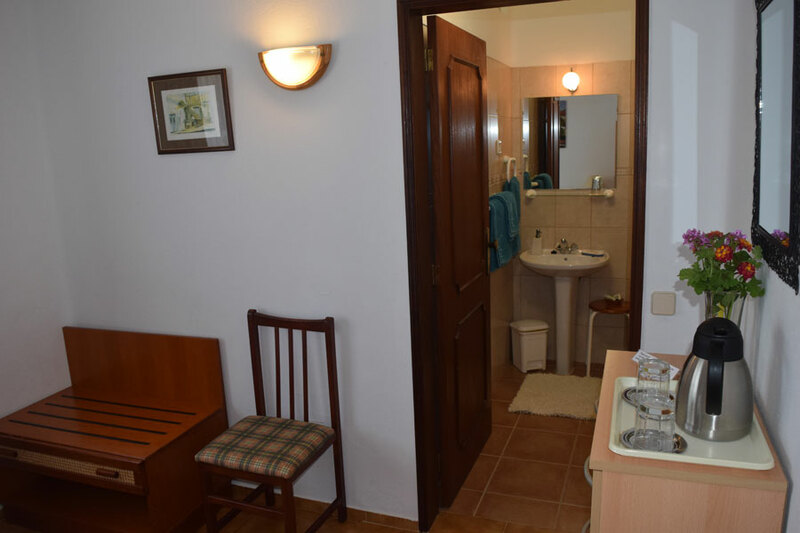 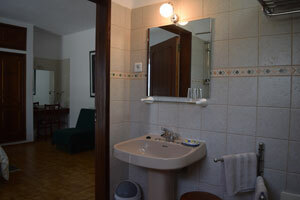 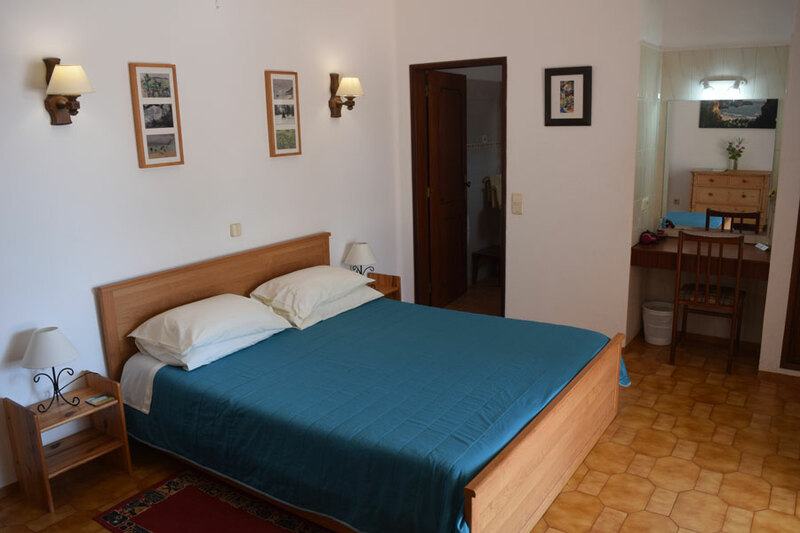 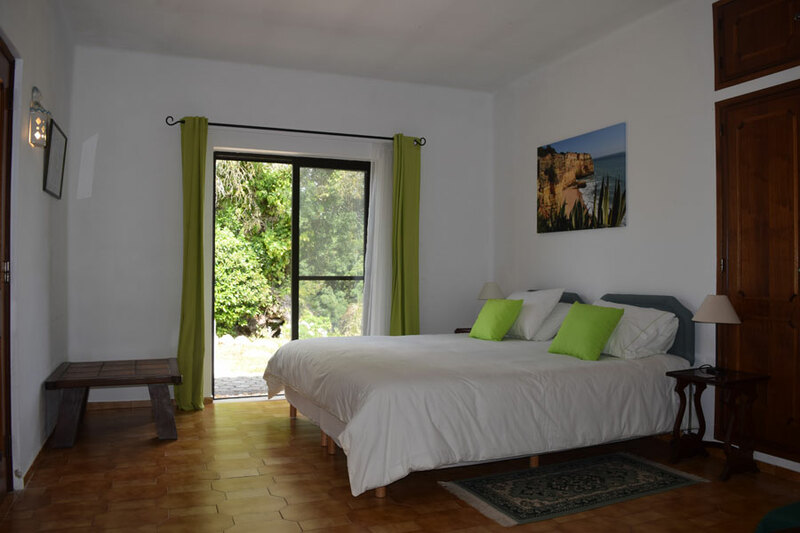 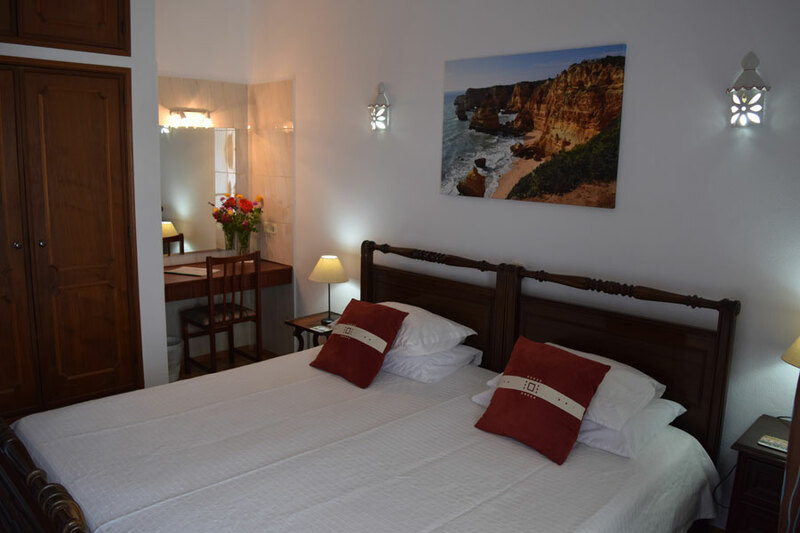 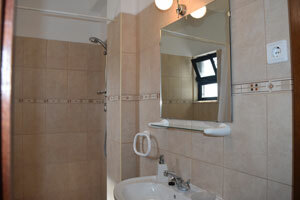 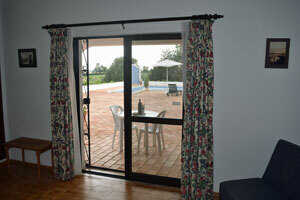 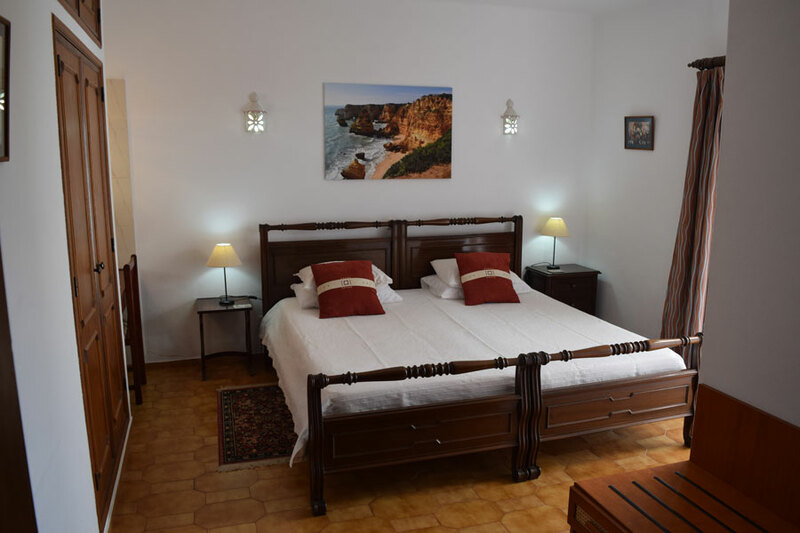 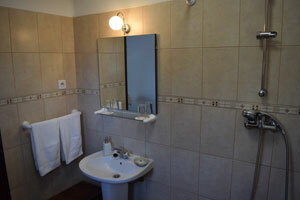 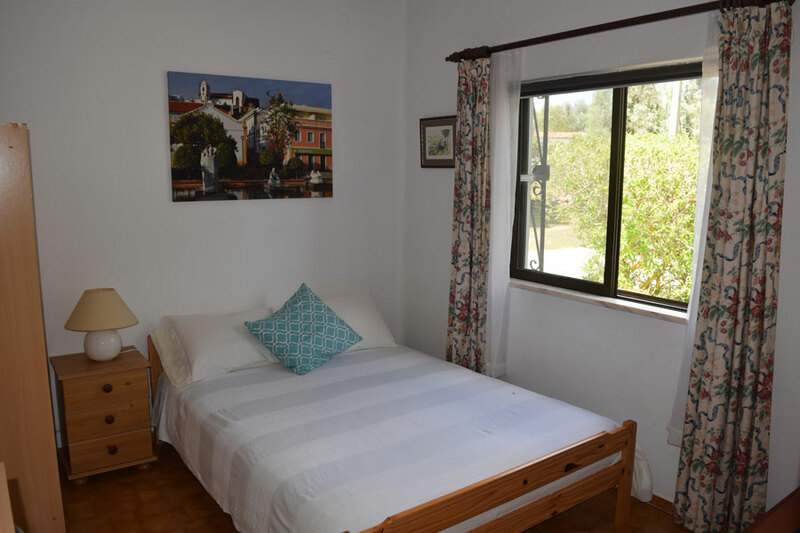 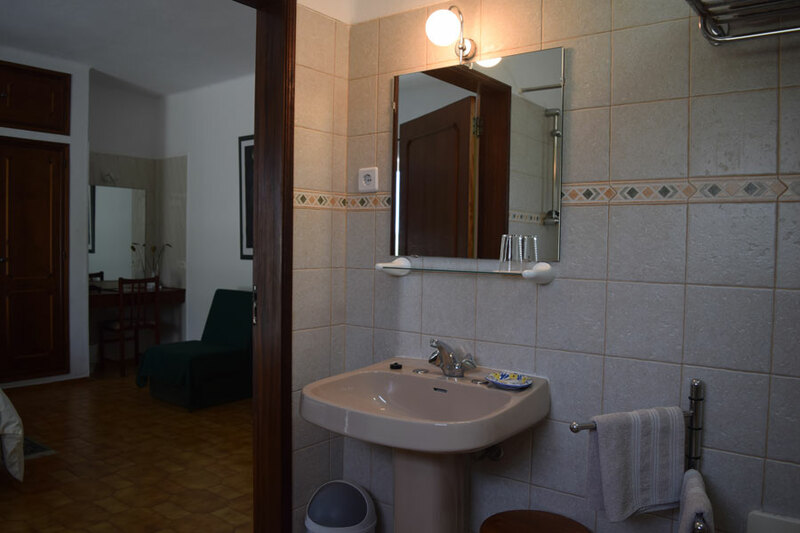 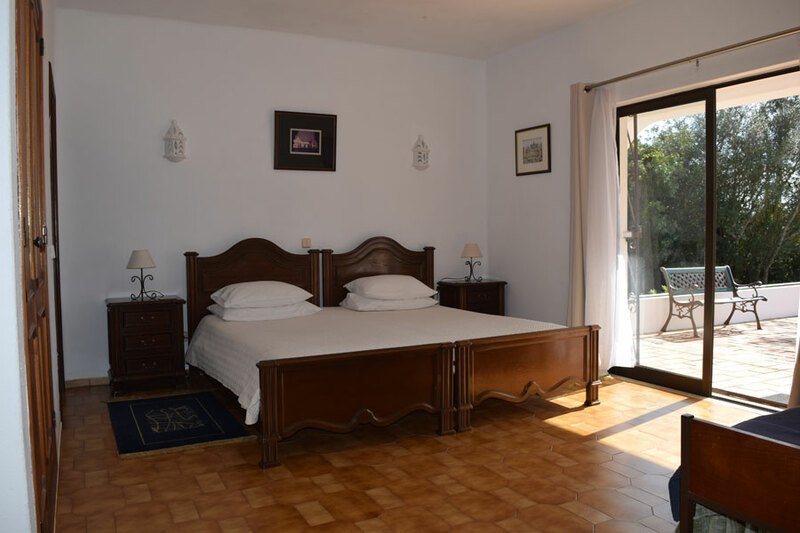 Casa das Oliveiras has five spacious guest rooms, all with private bathrooms. 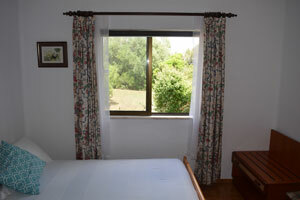 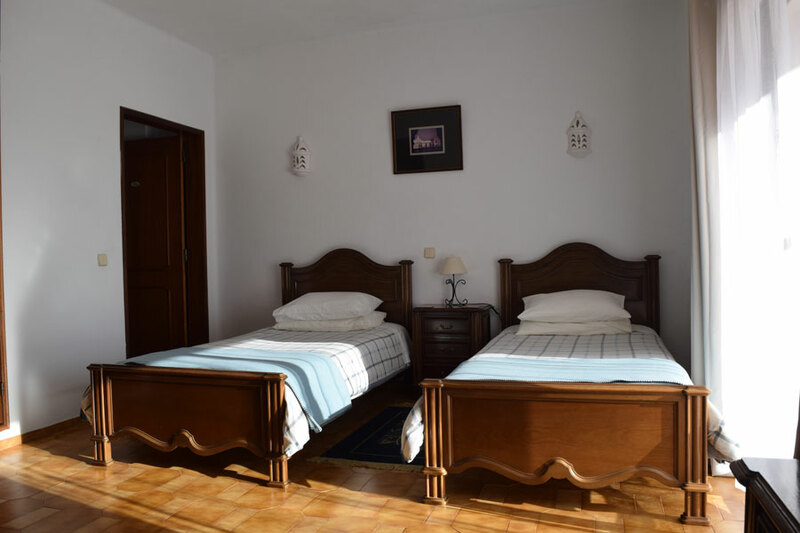 Cots and extra beds are available and all rooms are serviced every day. 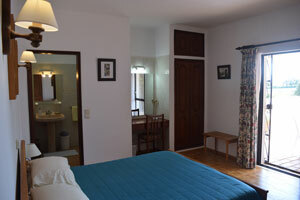 All linen and towels are provided, but we ask guests to bring their own towels for taking to the beach. There is a hair dryer in each room.